In recent years values of all air-cooled 911s have steadily climbed. This rise in prices has put many classic 911s out of reach of most of us. 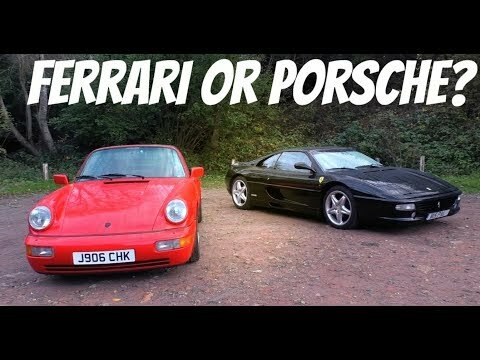 Prices of unloved 911s make it possible to own the model that you think of when you think of Porsche for less than the cost of a new Honda Accord. Currently, the 996 generation of the 911 is the unloved Porsche 911, but this has not always been the case. Singer will be bringing two of their Porsche 911s reimagined to the Quail – A Motorsports Gathering on Friday, August 19th. The Pebble Beach event will display both an exquisite 911 Targa and Coupe. Both vehicles have the same owner and are coming to California all the way from Minnesota. 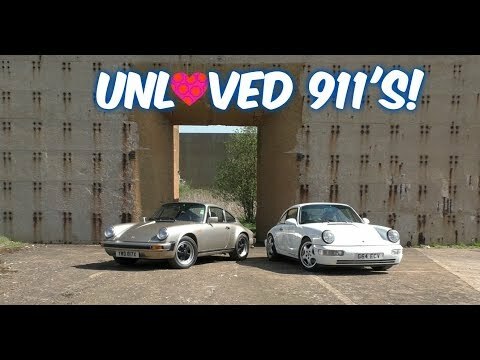 The Singer 911s are some of the best modified Porsches in the world. The quality of the materials and the fact that they use more modern (yet still cooled by God’s good air) parts in a package that looks like it is from the ’60s will make any enthusiast lust over one. Unfortunately, for most of us, the price of admission is far too high and you could purchase the latest 911 for less money than a 911 from Singer.